*Advertised lease payments for 27, 36, & 39 months at 10,000 miles per year, are subject to sales tax, license fees and a $150 doc fee. Stock #195031 VIN:3VWN57BUXKM045587. MSRP: $19,395. Volkswagen of America Sign then Drive excludes the following models (E-golf, Golf R, GLI, Beetle, Beetle Convertible). 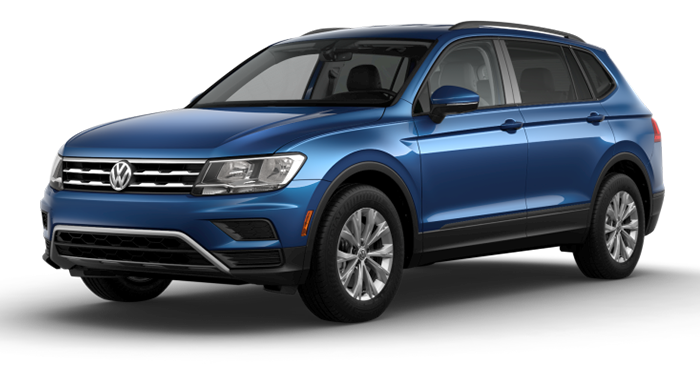 $750 customer cash due at signing for licensing and documentation fees 1st month payment made by Volkswagen of America as a rebate. Contact University Volkswagen for further detail offer expires 4/30/2019. *Advertised lease payments for 27, 36, & 39 months at 10,000 miles per year, are subject to sales tax, license fees and a $150 doc fee. Stock #195990 VIN:3VV0B7AX8KM065923. MSRP: $27,310. Volkswagen of America Sign then Drive excludes the following models (E-golf, Golf R, GLI, Beetle, Beetle Convertible). 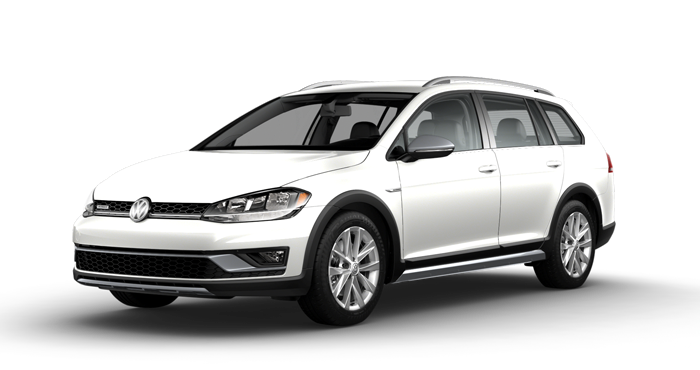 $750 customer cash due at signing for licensing and documentation fees 1st month payment made by Volkswagen of America as a rebate. Contact University Volkswagen for further detail offer expires 4/30/2019. *Advertised lease payments for 27, 36, & 39 months at 10,000 miles per year, are subject to sales tax, license fees and a $150 doc fee. Stock #195140 VIN:1VWLA7A32KC004478. MSRP: $27,190. Volkswagen of America Sign then Drive excludes the following models (E-golf, Golf R, GLI, Beetle, Beetle Convertible). 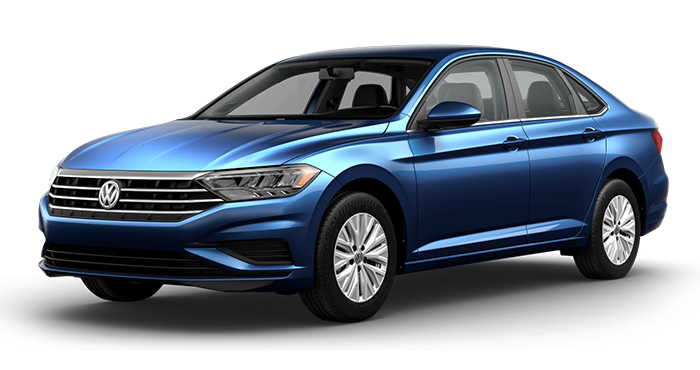 $750 customer cash due at signing for licensing and documentation fees 1st month payment made by Volkswagen of America as a rebate. Contact University Volkswagen for further detail offer expires 4/30/2019. *Advertised lease payments for 27, 36, & 39 months at 10,000 miles per year, are subject to sales tax, license fees and a $150 doc fee. Stock #195940 VIN:3VWM17AU7KM505300. MSRP: $28,160. Volkswagen of America Sign then Drive excludes the following models (E-golf, Golf R, GLI, Beetle, Beetle Convertible). 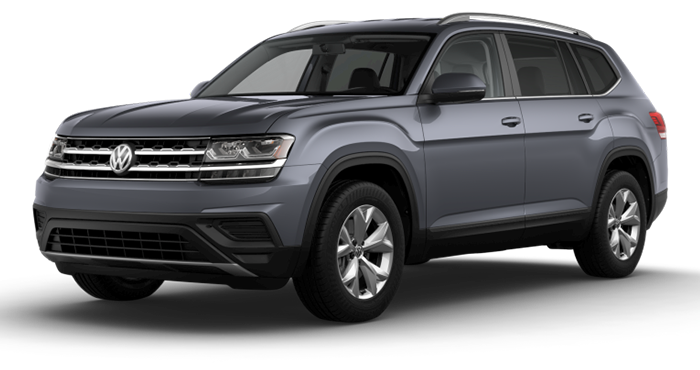 $750 customer cash due at signing for licensing and documentation fees 1st month payment made by Volkswagen of America as a rebate. Contact University Volkswagen for further detail offer expires 4/30/2019. *Advertised lease payments for 36 month at 10,000 miles per year, $2,000 cash down payment due at signing, and are subject to sales tax, license fees and a $150 doc fee. Stock #195950 VIN:WVWKR7AU6KW902807. MSRP: $33,440. Volkswagen of America Sign then Drive excludes the following models (E-golf, Golf R, GLI, Beetle, Beetle Convertible). Offer expires 4/30/2019. *Advertised lease payments for 27, 36, & 39 months at 10,000 miles per year, are subject to sales tax, license fees and a $150 doc fee. Stock #195344 VIN:1V2GR2CA6KC516982. MSRP: $19,395. 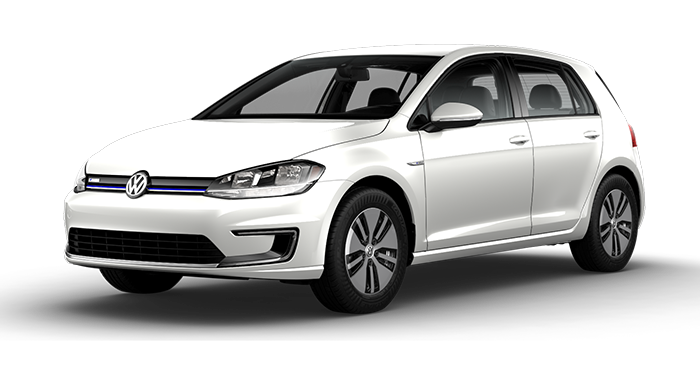 Volkswagen of America Sign then Drive excludes the following models (E-golf, Golf R, GLI, Beetle, Beetle Convertible). 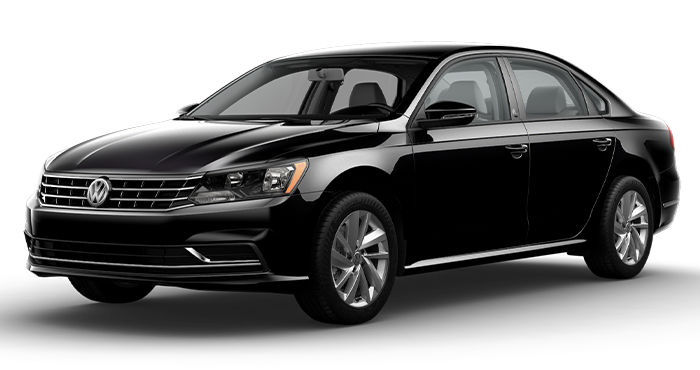 $750 customer cash due at signing for licensing and documentation fees 1st month payment made by Volkswagen of America as a rebate. Contact University Volkswagen for further detail offer expires 4/30/2019. Interested in one of these specials?